It’s said a man can be anything if he really wants to. 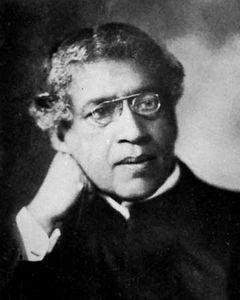 Jagadish Chandra Bose, commonly known as J. C Bose rephrased the quote and put in his life as – A man can be many things if he wants to! A polymath, physicist, biologist, biophysicist, botanist and archaeologist, and an early writer of science fiction. Yes, that’s Sir Jagadish Chandra Bose for you. He has contributed a lot to the society but out of all that, his major contribution is the proof that he gave, ‘Plants have feelings’ and the second being in the field of Radio which earned him the title of ‘One of the fathers of Radio Science’ by IEEE. Let’s travel to the past with the father of Bengali Science Fiction. Sir J. C Bose was born on 30th November 1858 in the Bengal Presidency. (Yes, it’s his birthday!) Bose’s father was a leading member of Brahmo Samaj and his mother was a homemaker. “At that time, sending children to English schools was an aristocratic status symbol. In the vernacular school, to which I was sent, the son of the Muslim attendant of my father sat on my right side, and the son of a fisherman sat on my left. They were my playmates. I listened spellbound to their stories of birds, animals, and aquatic creatures. Perhaps these stories created in my mind a keen interest in investigating the workings of Nature. When I returned home from school accompanied by my school fellows, my mother welcomed and fed all of us without discrimination. Although she was an orthodox old-fashioned lady, she never considered herself guilty of impiety by treating these ‘untouchables’ as her own children. He joined the St. Xavier’s School, Kolkata and then the University of Calcutta. This is the place where he met Father Eugene Lafont, who played a major role in developing his interest in Natural Science. He got admission in Christ’s College, Cambridge to study natural sciences. He received his BA degree from the University of Cambridge and BSc from the University of London. The Indian Scholar then went on to secure a DSc from the University of London. Lord Rayleigh, Michael Foster, James Dewar, Francis Darwin, Francis Balfour, and Sidney Vines. He was also influenced by Sister Nivedita who helped him by editing his manuscripts and organizing the financial support. Sir Jagadish Bose is one of the founders of the Radio Waves and is honored by the IEEE as one of the Fathers of the Radio Science. However, his research in the field was not intended on communication side, but for studying the nature of the phenomenon. Sir Bose planned to perfect his researches but never to patent it. He would openly discuss them in public meetings and halls. One of his US friends tried to pursue him to patent them, but he was not interested. Instead of trying to gain commercial benefit from this invention, Bose made his inventions public in order to allow others to further develop his research. 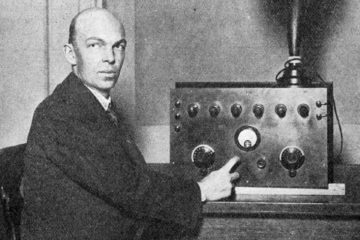 Bose is also credited for being the first one to use a semiconductor junction to detect radio waves, and he invented various now-commonplace microwave components. 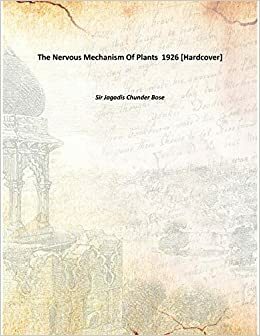 Sir J C Bose made several pioneering discoveries in plant physiology. His major contribution includes the invention of the Crescograph. A device used for measuring the growth in plants. Through his Crescograph, he measured plant response to various stimuli, and thereby scientifically proved parallelism between animal and plant tissues. He also invented several other instruments which would help in detecting even the slightest of change in plants. This revealed a striking discovery such as quivering of injured plants. This lead to establishing that just like animals, plants too, have ‘Feelings’. 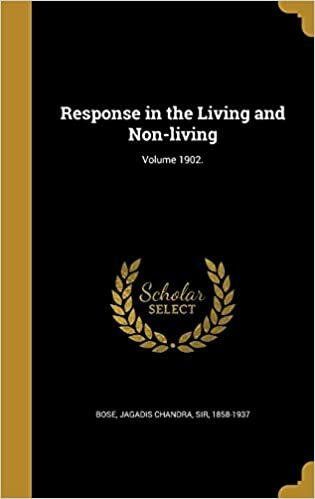 He wrote 2 books on the subject – The Response in the Living and Non- Living (1902) and The Nervous Mechanism of Plants (1926). Due to his objections to patenting his works, his position in Science is being re-evaluated. Many of his discoveries and inventions have helped others carry out their researches successfully. 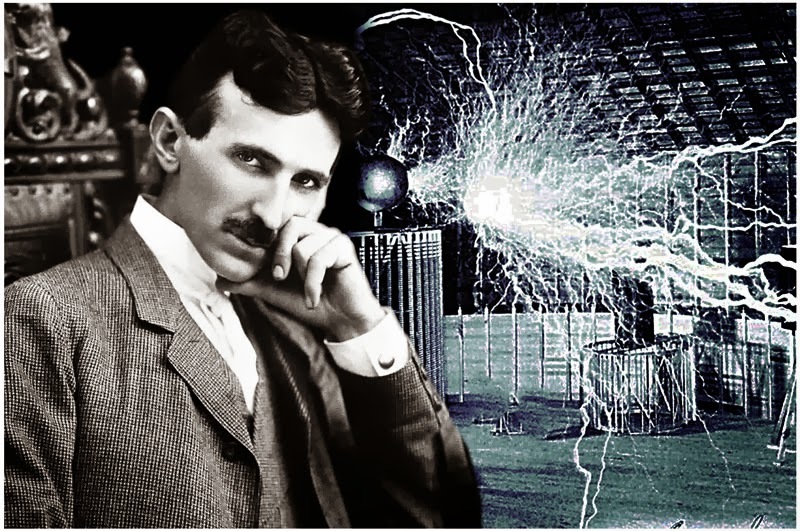 His inventions are still usable even after being more than a century old. What’s astonishing is most of them are of the modern form. Such as the antennas, polarizers, and waveguides. Sir J C Bose was nominated for his contribution to the WiFi Technology, to be the face of the new 50 UK Pound Currency Note which will feature an eminent Scientist. Member of the Finnish Society of Sciences and Letters in 1929. The Indian Botanic Garden was renamed in his honor as the “Acharya Jagadish Chandra Bose Indian Botanic Garden” on 25 June 2009.